Are you taking construction risks? and efficiency with help from Autodesk BIM solutions. 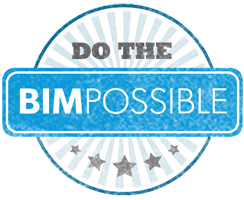 you can do the BIMpossible.